In early-stage patients who are successfully treated and have no evidence of disease, the underlying fear is about cancer returning and the dreaded implications. In metastatic patients, the fear is based in scans’ potentially revealing a lack of treatment effectiveness or disease progression. Because you’ve already had a ‘cancer diagnosis’ (although 9/10 mammograms are good, and only 1/8 women get breast cancer, etc), you know what it is to have been told ‘you have cancer’, and it’s entirely possible that it could have spread elsewhere… so those concerns are not easily dismissed – even if my mind has talked myself out of it, my body is clearly doing weird things, on some kind of high alert! I thought I’d got the all clear in October, and then, here we are again! 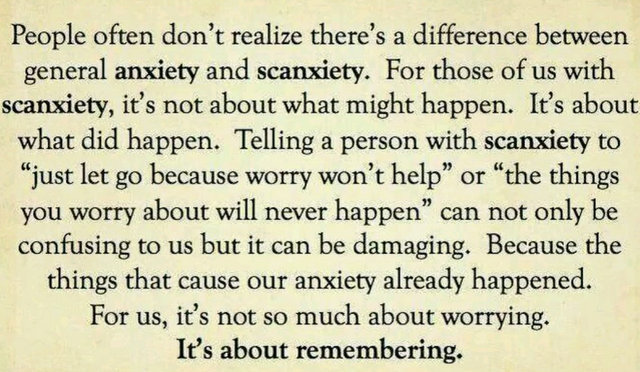 There’s some good tips on this blog post on coping with scanxiety, and I’ve definitely been doing the distraction thing (been playing around with kitchen planning, alongside Netflix! ), and trying to determined when the result is likely to be “so I don’t sit by the phone all weekend wondering if I am going to get a call”. I know that the team at my hospital have their MDT meetings on a Monday (finishing about 2pm), so I was waiting to hear if the MRI scan I had last Tuesday on my spine had come back (I’m not too worried about the pathology from my surgery last Thursday, as the surgeon looks so certain it’s just a lipoma). The MRI scan had been triggered by something spotted on the CT scan for the lung a couple of weeks ago (which had come back clear). It got to 5pm, and heard nothing, so had assumed that was it, and was chatting with my friend Cathy who had come to keep me company. Then one of the lovely BCNs rang around 5.15pm to say, ‘sorry, one of those days’, but your MRI scan hasn’t come back yet, so assume after next Monday MDT, although if there’s anything we can tell you earlier, we will. 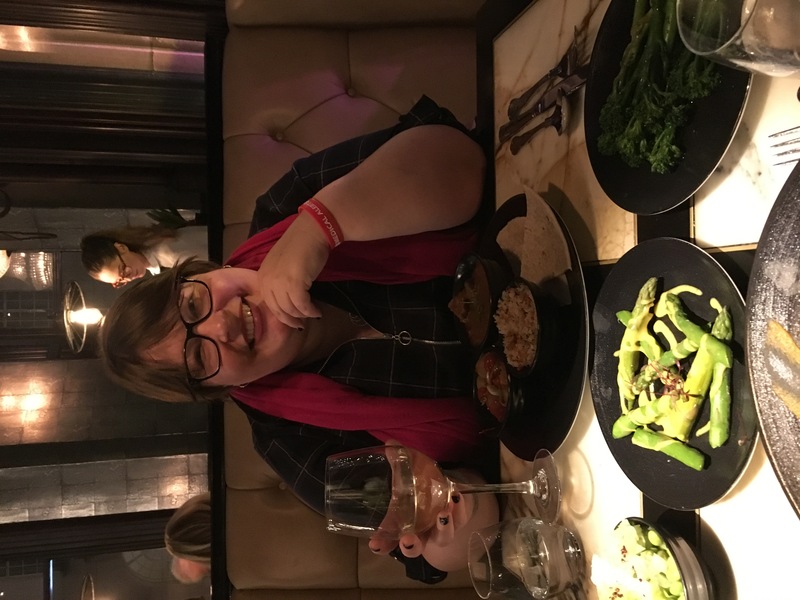 I headed off for dinner with my friend (we use Manchester Confidential 50% off deals list), determined to enjoy ‘week 3’ of this round of chemo. 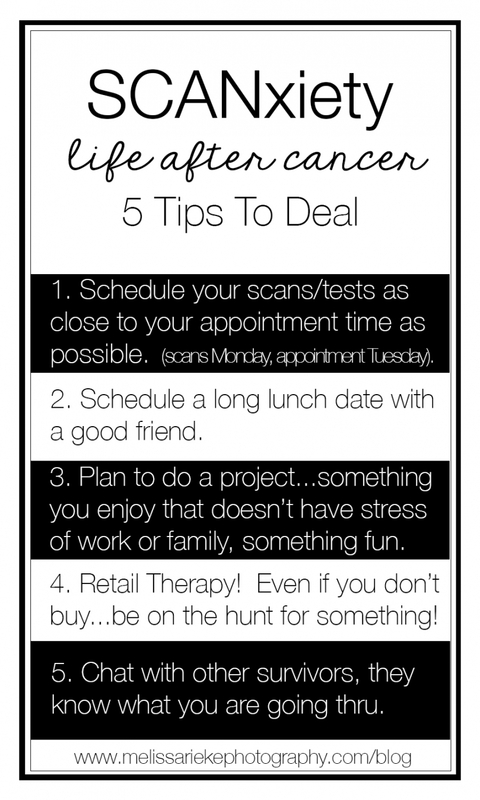 It got to 7.30pm, and that ‘No number given’ was ringing my phone – it was another lovely BCN, saying that my scan had come in late, still needs a proper discussion next week, but nothing cancerous (so we’re stage 3, not stage 4 cancer, and post-surgery I guess officially NED). 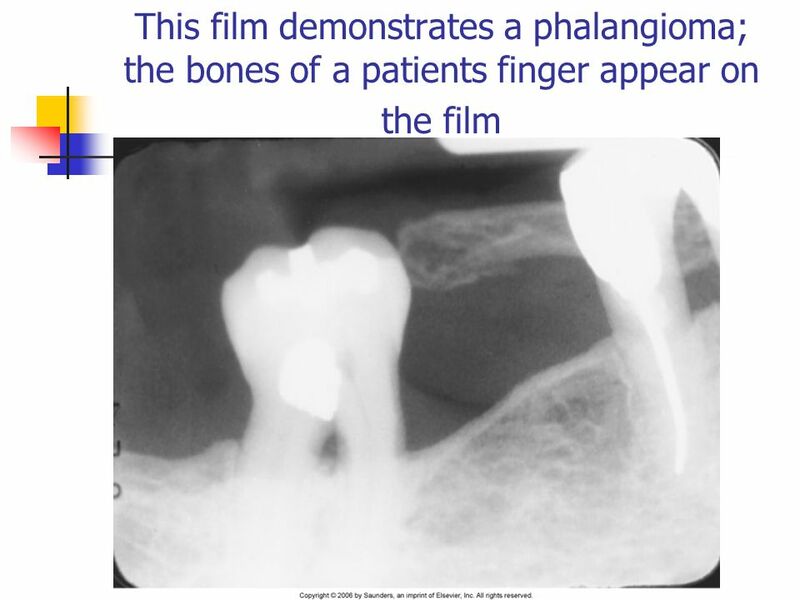 I heard ‘it’s a flangeloma’, we couldn’t work out quite what that is but my mum said maybe ‘phalangioma‘ – where patient’s finger gets in the way? What dessert shall I celebrate with?! MRI scan came back clear #cancerlife … I’m thinking chocolate fondant …. So, now, the rest of the week (after asking Erika if it was Friday – well, I’ve not been to an office since September! ), kitchen planning tomorrow/Thursday, the Christie for bloods/chat with oncologist Wednesday, stitches out at the hospital Thursday (and find out what that word was), and onto weekly paclitaxel on Friday, so we’ll find out what side-effects that wants to give me, and what the following weeks look like! All treatment now is basically to catch any stray cells, and try and prevent a recurrence.